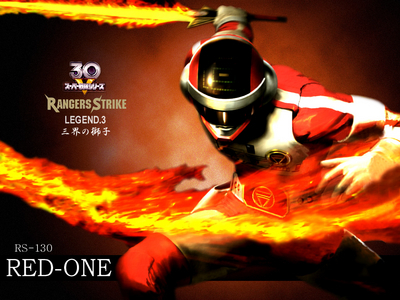 Amazing depiction but I'm not certain which ranger it is. I'm thinking... Mack? he Is Red one from Bioman it's not from a PR series. Oh. I only watch PR so I don't know any of these other series.